Contact us to rent the nets! EQUIPMENT RENTALS for Grass/Beach Volleyball! 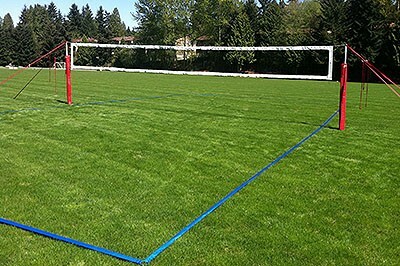 Contact volleyball@cochrane.ca to rent up to 2 premium outdoor volleyball sets for your event!